Two men have been arrested this afternoon after five mosques in Birmingham had their windows smashed on Thursday morning. 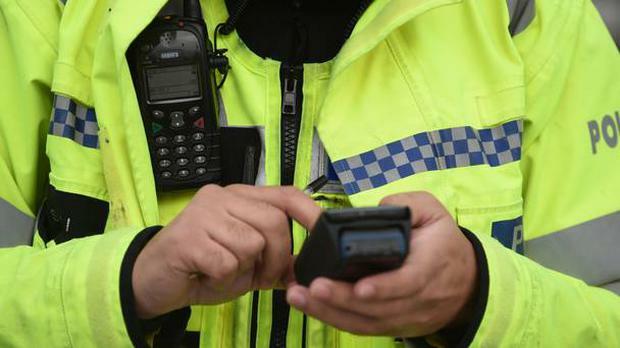 A 34-year-old man handed himself into a Birmingham police station and was arrested on suspicion of racially aggravated criminal damage. A 38-year-old man was also arrested on suspicion of racially aggravated criminal damage this afternoon after being detained by members of the community.